Managed Funds can diversify your investment portfolio and provide a source of income. However, this income isn’t known and the value of your investment can fluctuate. Unlike Managed Funds, XTBs provide a level of certainty for the duration of your investment (subject to no issuer default). You’ll know how much income you’re going to receive, the date that you’ll be paid the income, and the value that you’ll be paid back upon maturity. This gives you greater predictability and helps you to match your expenses with your income. XTBs can form an important component of any well-diversified investment portfolio. While you’re in the accumulation phase, income generated by XTBs can provide a solid, defensive base. When growth assets such as shares and property are volatile, a steady stream of income can help keep your portfolio on track. When you reach retirement it’s income that funds everyday spending. XTBs trade in small to large parcel sizes, meaning they are accessible to all investors – not just those with very large portfolios. Because XTBs are traded on the ASX, they can easily be bought and sold at any time, so you can access your money at any time. If a company wants to borrow money to fund growth, or other investments, it has two options; borrow from a bank, or issue bonds. Pay back the loan when the bond matures – known as the ‘principal’ or ‘face value’. Deliver a steady stream of income, normally paid quarterly or semi-annually throughout the life of the bond – known as the coupon. Corporate bonds are difficult to access for most individual investors due to the high minimum investment – normally $500,000. XTBs (or Exchange Traded Bond units), are securities traded on the Australian Stock Exchange (ASX) that give you exposure to the benefits of individual corporate bonds. You receive the same coupons and principal payment that you’d receive if you were to invest directly in a corporate bond. Principal payment = the amount you lend the company, paid back to you at maturity of the bond. 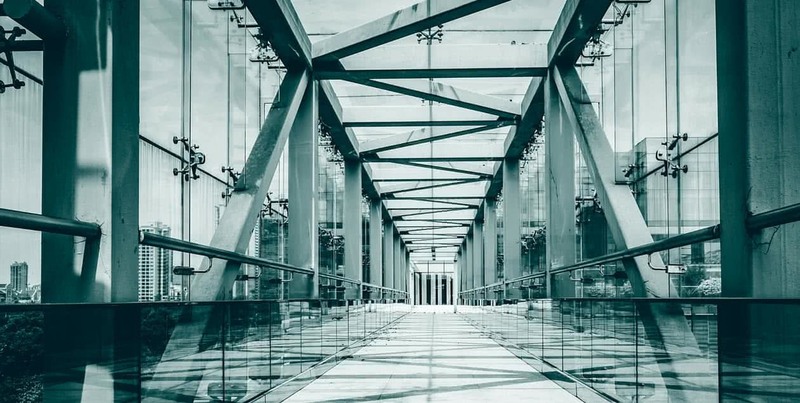 Download our free eBook to see how the benefits of corporate bonds stack up to a range of comparable financial products. 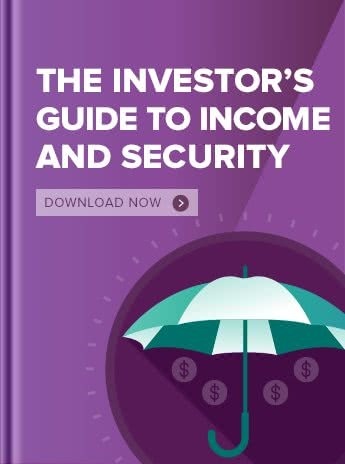 The guide is designed to help you understand how to strike the balance between income, growth and security that’s right for you.